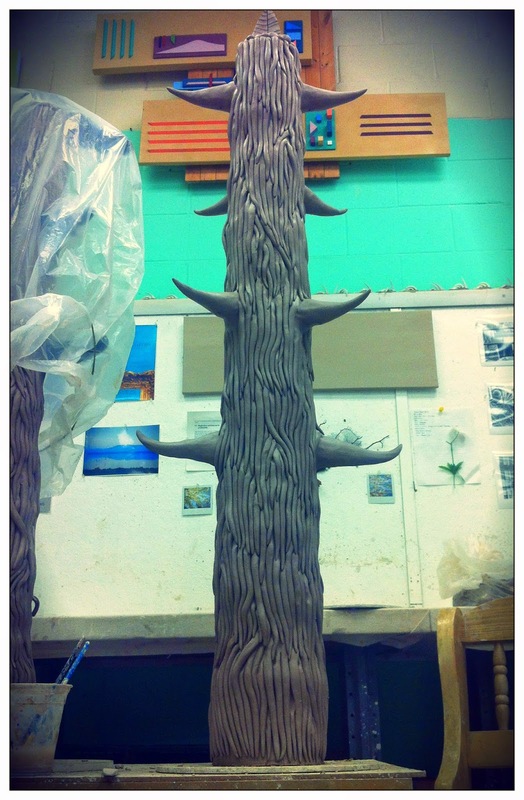 Meet Peter Hoffecker and check out some in-progress shots of his ceramic totems. 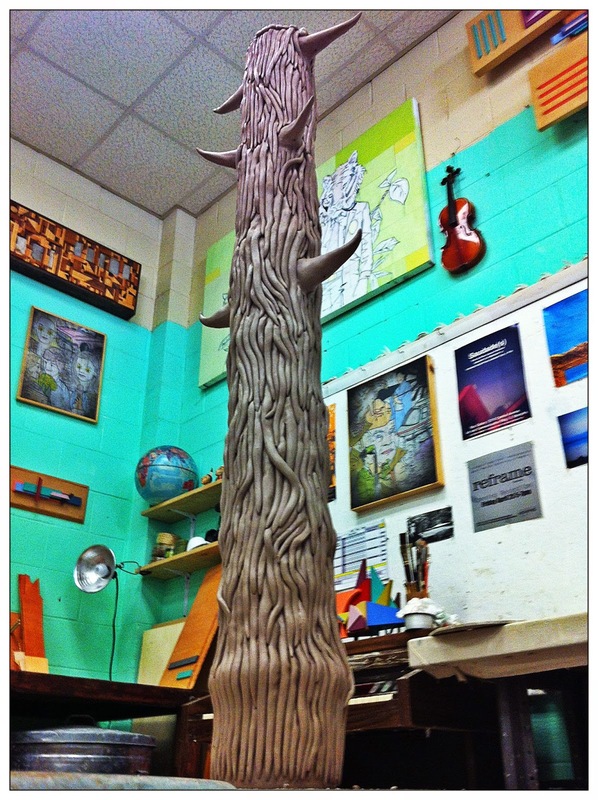 Peter is currently completing a BFA in Studio Arts at the University of Memphis with a focus on sculpture and ceramics. To find out more about Peter's work, please visit his web site.